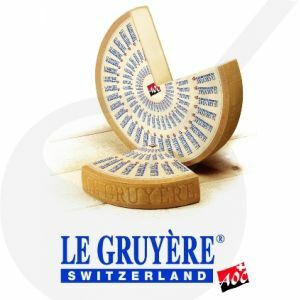 Delicious cheese for the cheese fondue. 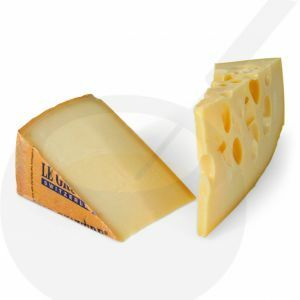 Freshly cut. 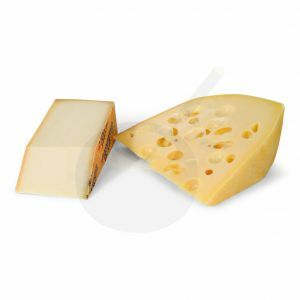 The cheeses can be used for cheese fondue. 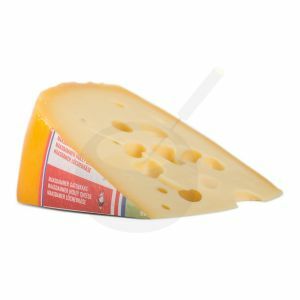 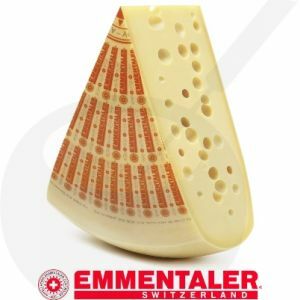 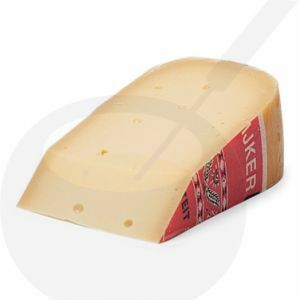 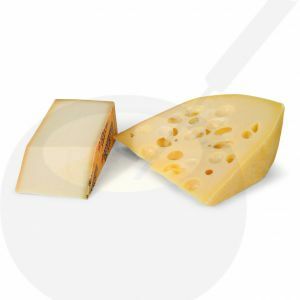 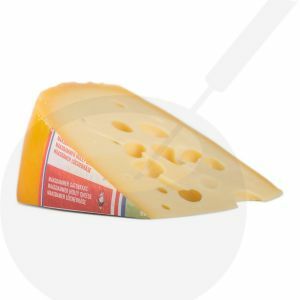 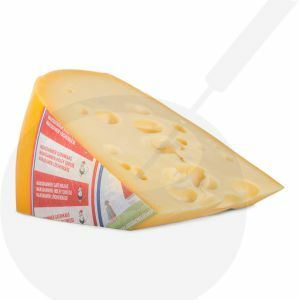 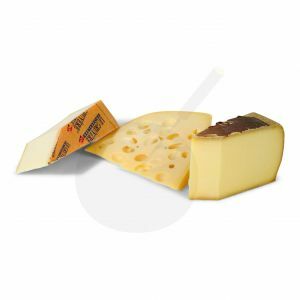 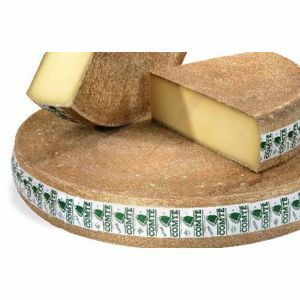 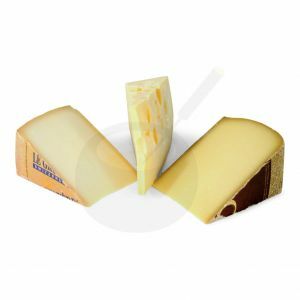 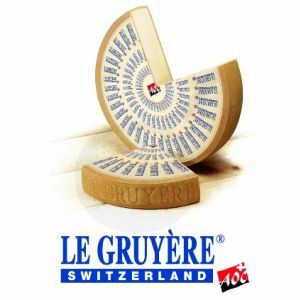 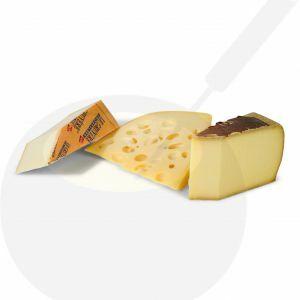 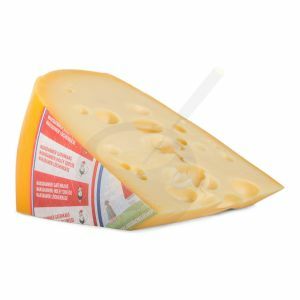 For example Greyere, Emmentaler, Dutch Farmhouse and also the Dutch cheese with holes - Maasdammer Holy Cheese. 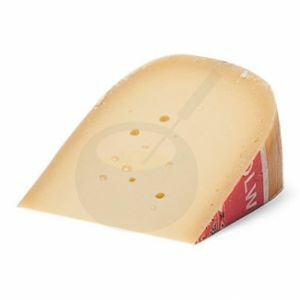 True crude milk cheese, fresh from the farm. 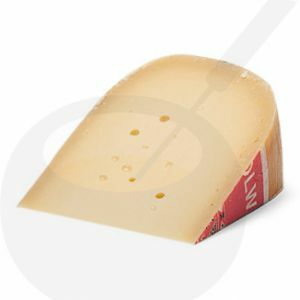 The authentic Dutch holey cheese.